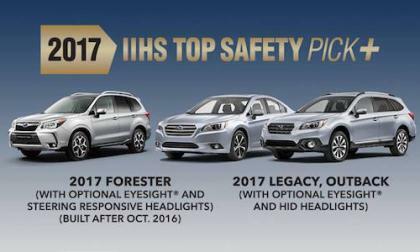 The 2017 Forester, Outback, Legacy, Crosstrek and WRX have once again received top marks for safety. 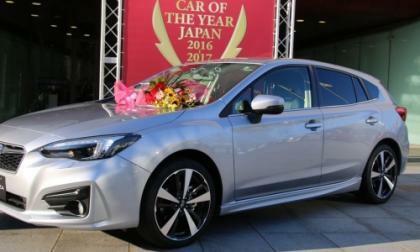 The all-new Subaru Impreza has been named 2016–2017 “Car of the Year” in Japan. It beats an impressive list of cars to win. VW's Jetta won the 2017 Insurance Institute for Highway Safety (IIHS) Top Safety Pick + award. 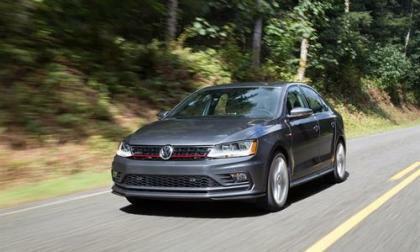 Five other VWs were named Top Safety Picks. 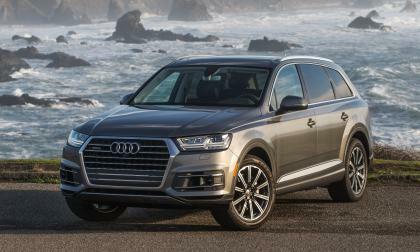 Audi's A4 and Q5 were named recipients of the highest safety award by the Insurance Institute for Highway Safety (IIHS), Top Safety Pick +. That’s no small accomplishment for Honda with no lack of well built performers in the compact sedan segment. What makes the Civic difference? GM is expanding its use of multiple speed transmissions. 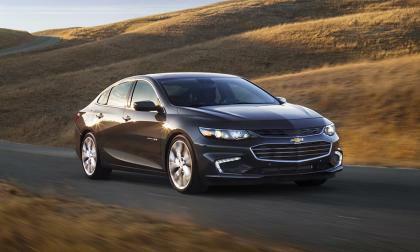 It will start the transformations with its popular Chevrolet Malibu. 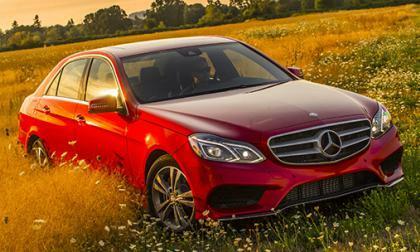 The nine-speed is expected to improve the smoothness of the ride and boost MPG numbers. It should come as no surprise that various investigations and lawsuits began on other automakers who sold diesel vehicles after Volkswagen was found cheating with theirs. 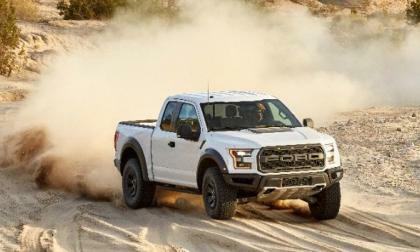 A report by Reuters confirmed that 2017 Ford F150 pickups are piling up at storage facilities between production and dealerships as the automaker works to complete testing of the new 10-speed automatic transmission – and today we look at why this testing process is preventing the company from shipping these new trucks. 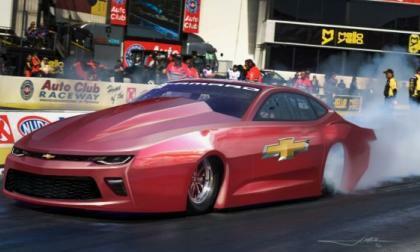 General Motors has announced that there will be a new Chevrolet Camaro Pro Stock car racing in the 2017 NHRA Mello Yello Drag Racing Series and among others, Jeg Coughlin Jr, Erica Enders and 2016 champion Jason Line will campaign these 6th generation-inspired Camaro race cars. 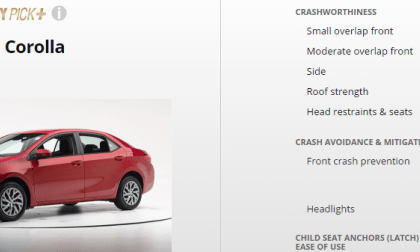 The RAV4, Prius, Prius V, Camry, Corolla, Join the Lexus RC, RX, NX, and ES at the top of the industry’s most important safety ranking. 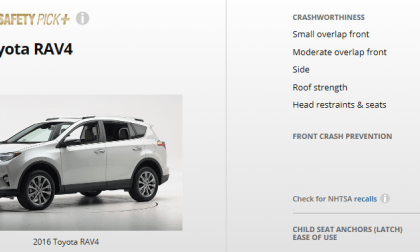 The new 2017 Nissan Rogue, Altima and Maxima all earn top safety ratings from IIHS. 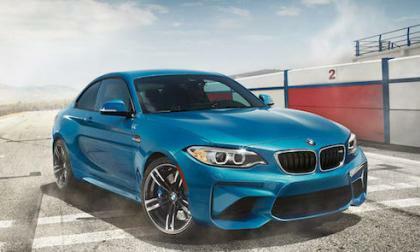 The new BMW M2 beats much more expensive sports cars to take home the “Best New Premium Sports / Performance Car” award. Which sports cars does it beat? 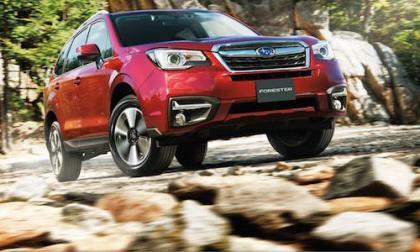 Subaru Forester scores as the “Best Compact Utility Vehicle”in the Canadian AJAC awards. 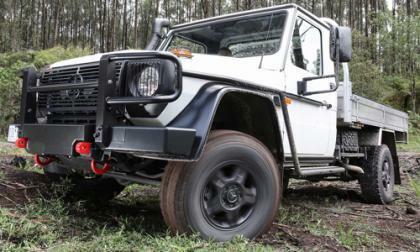 What vehicles does it beat? Most markets will need to wait until next year to get their hands on the all-new Mercedes-Benz X-Class. But if you live in Australia, Mercedes has decided to gift you a new truck. 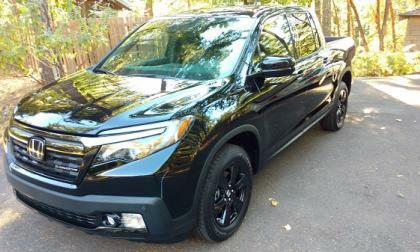 We’ve had more than one reader question the benefits of turbocharging Honda’s best selling compact crossover/SUV. 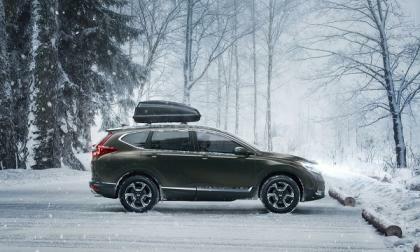 How does turbocharging makes 2017 CR-V a superior drive experience. 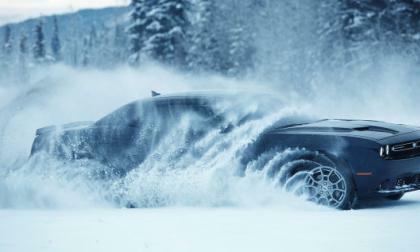 It has been speculated for months, but this morning, FCA introduced the 2017 Dodge Challenger GT – the first ever factory-built American muscle car with all-wheel drive. 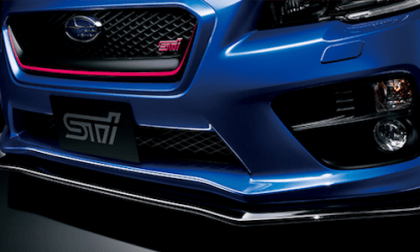 An all-new Subaru WRX STI All-Electric performance car is coming; The question is when. As part of its effort recover from the devastating Dieselgate emissions scandal, Volkswagen has embarked on a new ride-sharing program and will compete with Uber. 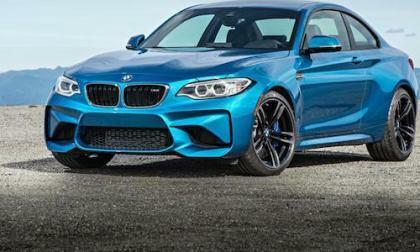 The BMW M2 and the BMW M240i make the annual Car and Driver’s 10Best list of the best automobiles for sale in the U.S. It’s nothing new for the M240i. The UK will have to wait until next year to get the updated 2017 Subaru BRZ. They also only get one trim. 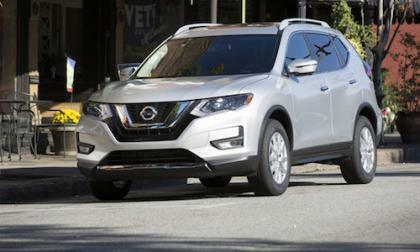 Our friends at Car&Driver just announced it’s 2017 “10 Best Trucks and SUV” picks. 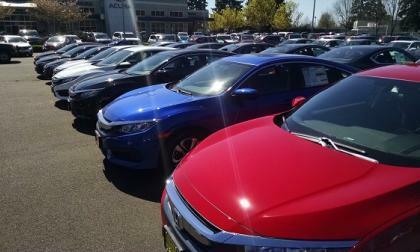 American Honda Motors won two categories. It’s been said of late that the evolution of personal transportation is progressing at a faster rate than at any other time in automotive history. Exciting or scary? 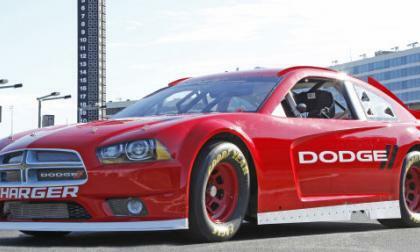 Sergio Marchionne recently commented that there is a chance that the Dodge brand will return to the world of NASCAR “stock car” racing and in looking at the current state of the FCA motorsports efforts – this seems like the perfect time for the Dodge Charger and the Dodge Challenger to head back into America’s most popular racing series. 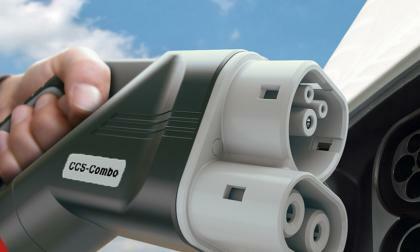 How Will Toyota Meet 2025 Fuel Efficiency Mandates? 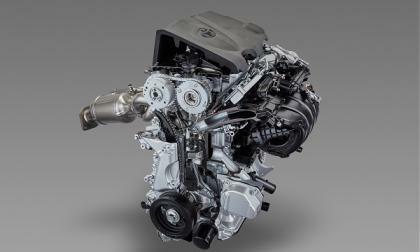 Toyota has a plan to meet the 2021 fuel efficiency mandates, and a key part is TNGA. 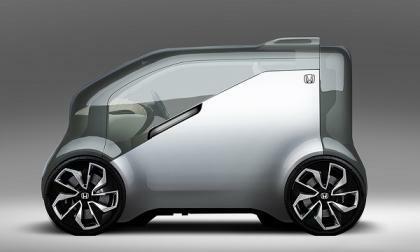 Read more about How Will Toyota Meet 2025 Fuel Efficiency Mandates? 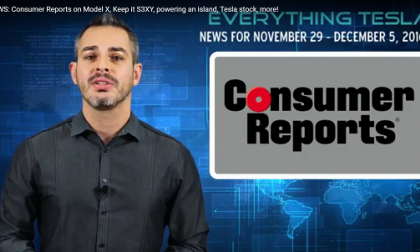 This week’s Tesla News hits a wide range of topics from Consumer Reports’ Model X review, to a large Solar City project announcement. 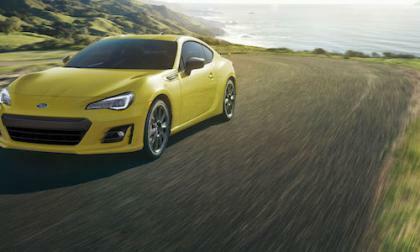 Canada Announces a “New” Limited Edition Subaru BRZ Inazuma; Are they Getting U.S. Left-Overs? 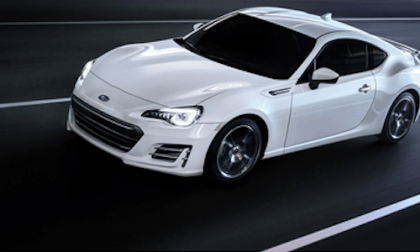 Canada gets a “new” 2017 Limited Edition Subaru BRZ. Are they getting U.S. left-overs? Read more about Canada Announces a “New” Limited Edition Subaru BRZ Inazuma; Are they Getting U.S. Left-Overs? 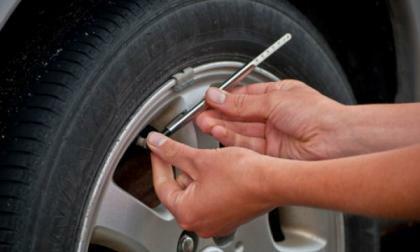 All it takes is a little time and the proper steps and you can get ready for a tough winter's driving. You can even realize some big-time savings, as well. 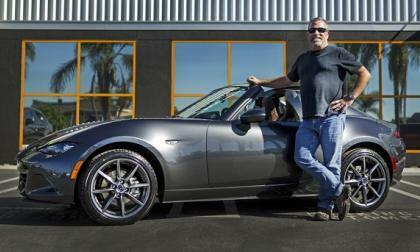 Mazda has exceeded expectations again with the 2017 Miata RF. 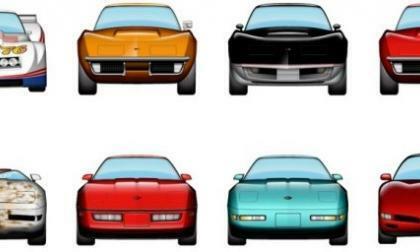 If you love using emojis in your text messages, you have an iPhone and you are a diehard Chevrolet Corvette fan, the new Automoji: Bowling Green sticker pack allows you to substitute the front of 27 different Corvettes in place of a smiley face – all for just 99 cents.